Here at Gary’s Home and Bathroom Remodeling we couldn’t be more excited about having the honor once again of being the top choice for Wilmette handyman services and bathroom remodeling. As a locally owned and operated business we take great pride in gaining recognition for offering the level of quality workmanship and customer service that we do. A good amount of the business we have is due to referrals and repeat clients; this would not be possible if we neglected to take the best care possible of our customers. We know that, as a homeowner, you want to be a responsible one. Taking care of your house means taking care of your family as well. And we want to be part of making that possible. It is important to know who you can turn to and trust in for this level of professional contractor work. So let us schedule a consultation s owe can begin showing you all that we can do for you. There are always going to be times when you need a professional handyman contractor in Wilmette. The problem is that if you don’t already know who to work with this can feel like an overwhelming task. 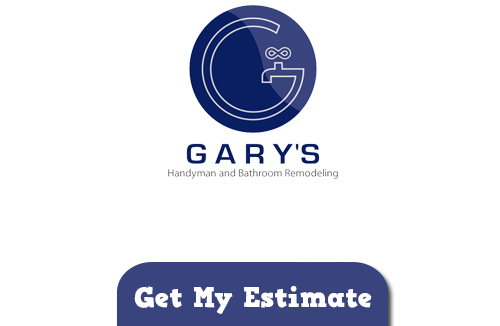 At Gary’s Home and Bathroom Remodeling our commitment to excellence is what makes us the obvious choice to rely on. With a vast skill set in a variety of necessary jobs for around the home we can help you to cross all of those daunting tasks off your to-do list. But we can’t get started until you give us a call. Contact us today and let’s get begin. One of the great things about being the top choice for Wilmette bathroom remodeling is being part of the local community here. There are so many different styles of homes here from historic to contemporary. And at some point they all need a new look for the bathroom. We are the fortunate team of pros that gets to take care of this job. What’s not to love about being the name to trust in here for kitchen and bathroom remodeling in Wilmette. With attractions like Gilson Park, shopping at Plaza del Lago and beaches including the Dog Beach there are so many reasons to love living in this area and having a business here. Now let us add you to our long list of satisfied customers. 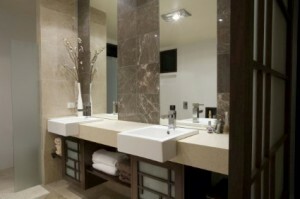 We look forward to being your Wilmette handyman services and bathroom remodeling contractor of choice. Don’t keep putting off those tasks that our team of pros could be taking care of for you. If you are looking for a Wilmette Handyman and Bathroom Remodeling Company then please call 847-800-4279 or complete our online request form.